You will need a Client ID and Client Secret which can be obtained from https://wallet.tagcash. Register or login as a user, and from the top bar drop down menu, create a merchant account, then use the Developer options in the left side navigation menu. If you want to use the sandbox demo, register or login via https://demo.tagcash.com. Aside from the website, you can use the mobile apps on Android or iOS, and login with "email/demo" instead of just email. Give us your demo email or merchant ID, and we will top you up wth demo money and tokens, which have no real value. 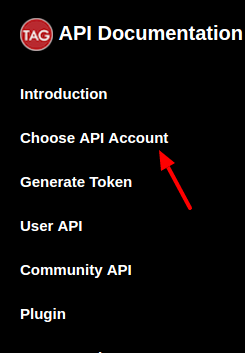 For login , first you have to click on "choose API Account" in the left menu. 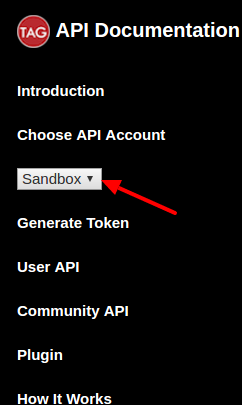 Then select API account(Sandbox or Live). 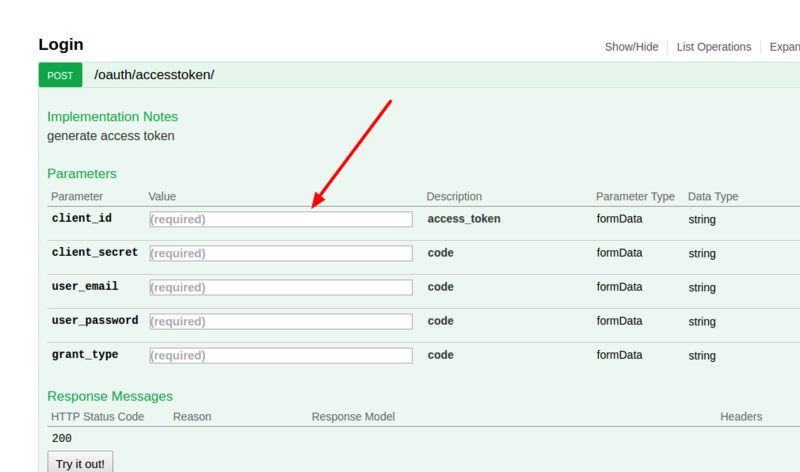 After selecting account , click "Generate Token".You will redirect to a page which shows textbox for entering user credentials. Carefully fill your user credentials and click "Try it out" button. If not, an error message will displayed.